A pretty well-rounded story, giving both Haitian and Dominican opinions on the Dominican Republic Constitutional Court ruling that affects immigrants’ citizenship. Louissien Pierra, 25, who was born in the Dominican Republic, held his 2-year-old daughter in November as they waited to board a bus to a Haitian town where they have family. Departures from the Dominican Republic to Haiti followed violence that erupted after a court ruling that could potentially revoke citizenship for residents of the Dominican Republic of Haitian descent. A COUNTRY’S highest court issues a ruling to strip away citizenship from certain longtime residents, some with families that have been there for several generations. It sounds like fiction, something from a futuristic political novel. But it is the bizarre and disturbing reality in the Dominican Republic, a situation that is roiling the country but is only echoing faintly in the United States. The clear target of the Constitutional Court ruling is the Dominican Republic’s Haitian immigrant population, hundreds of thousands of them, who over the years have melted into the Dominican Republic from the other side of the Caribbean island that both nations share, seeking work, often in the sugar plantations. While resentment toward the Haitians has long simmered, it found legal expression in September when the Dominican Republic’s high court ruled that citizenship could be granted only to those born to one Dominican parent since 1929, legalizing retroactive denial of citizenship. 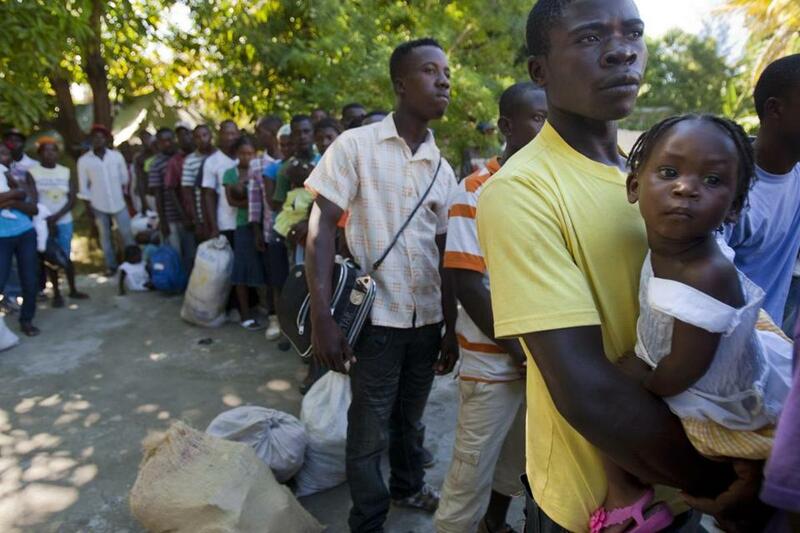 Now an estimated 200,000 Dominican citizens of Haitian descent may be people without a nation; many don’t even speak Creole. And in Boston, where large numbers of Haitians and Dominicans have emigrated, people are left to debate how best to protest. 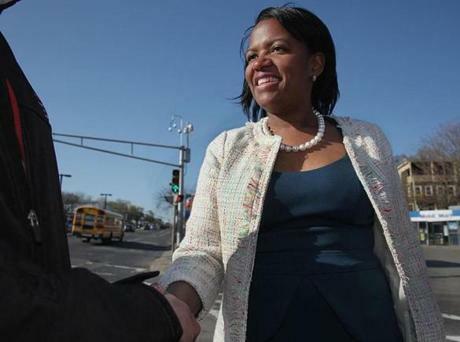 Estimated at 36,000 — with some officials saying it could be as high as 90,000 — Massachusetts’ Haitian-American population is among the highest in the country. Massachusetts Representatives Michael Capuano, Joe Kennedy, Niki Tsongas, and James McGovern joined several other members of Congress in a letter of protest to the Dominican government. But some feel only economic pressure will work. There’s talk of a boycott, but, so far, not enough pressure has been exerted to reverse the decision. The United States, overall, has been docile about the controversy. State senator Linda Dorcena Forry, who is of Haitian descent, suggested rethinking use of Dominican contractors working with US relief organizations in Haiti. Former state Representative Marie St. Fleur, who is also Haitian-American, said the State Department has been slow to respond. “I think it’s up to us to continue to keep the pressure on to make certain . . . to encourage a boycott just as we would have boycotted South Africa during apartheid,” she said. Piña recalls a telling conversation he recently had with his compadre, a very close friend of his — and also Dominican — here in Boston. “We practically were fighting over this. At some point I had to say to him, look, let’s just leave it like that, dejémoslo ahí. Otherwise it would have ended badly,” Piña says. “Dominicans who defend this ruling say, ‘Oh yeah, [the government] has to do that, they have to kick Haitians out of our country.’ It’s aberrant,” he tells me, shaking his head in disbelief. Marcela García is a special correspondent at Telemundo Boston and a contributor to the Boston Business Journal.